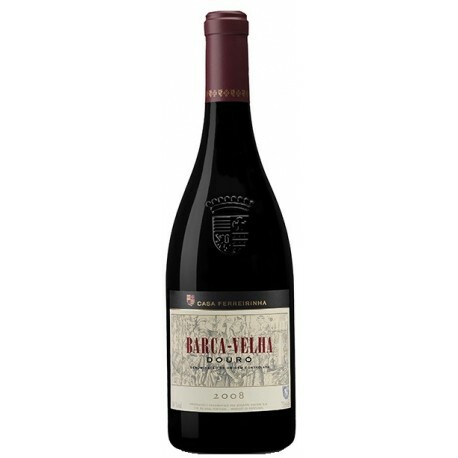 Barca Velha 2008 features an intense ruby colour and a harmonious and complex bouquet, with a strong presence of very ripe red fruits, floral notes of lavender and violet, and a very predominant spice component. Its palate is full bodied with lively balanced acidity, well-integrated tannins and layers of ripe black fruits to sum up the best of the Douro. The grapes harvested by hand for the Barca Velha wine were vinified by separate grape varieties were chosen in the vineyard and on arrival at the Quinta da Leda winery. After the destemming followed by a gentle crushing, the alcoholic fermentation occurred in stainless steel vats. During this period, intense reassembly occurred at controlled temperatures of 26 ° C. Followed by a prolonged maceration with the skins in order to extract the aromas. Finally, and in the precise moment dictated by each Breed of grapes, the wine was stored and the wort pressed. The wines resulting from the pressing were separated from the bagasse. At the end of the maceration and the final fermentations, the wines were aged for about 16 months in French oak barrels. The final batch was made from a continuous selection of the best wines. 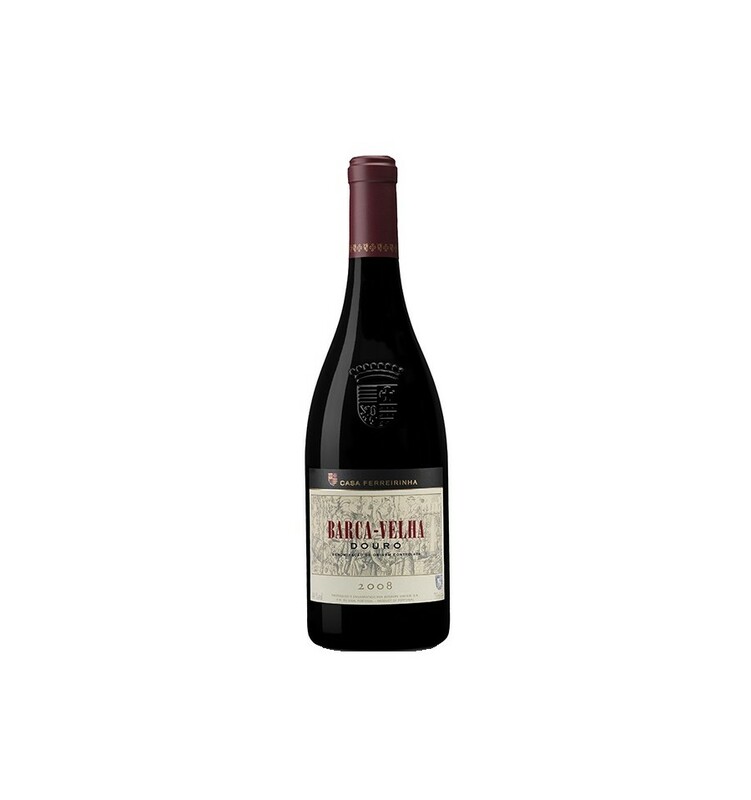 In order to preserve its supreme quality, Barca Velha 2008 has been bottled without previous treatment and therefore it is natural that a deposit is developed. Intense ruby color and a harmonious and complex bouquet, with a strong presence of very ripe red fruits, floral notes of lavender and violet, and a very predominant spice component. Its palate is full bodied with lively balanced acidity, well integrated tannins and layers of character to sum up the best of the Douro. 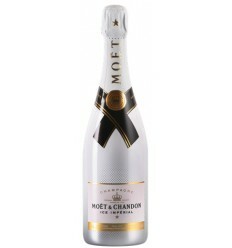 Its supreme quality is expressed through fresh red fruit flavors accompanied by spicy and mild notes. 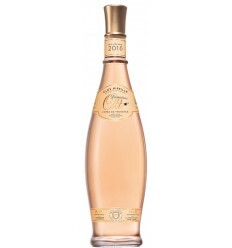 It has a long and complex finish, with delicacy and remarkable structure. 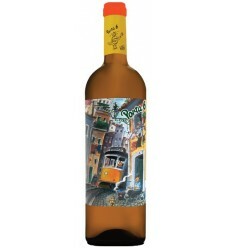 Although it is ready to be consumed, once launched in the market, Barca Velha 2008 has a potential shelf-life of more than 15 years and a positive evolution in the bottle. The wine should be carefully decanted to separate its natural deposit. Serve between 16ºC and 18ºC. Intense purple color. 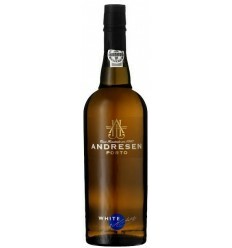 Aromas of great complexity and intensity to the fruits of the forest, pepper, vanilla. Tannins noble, good texture with great balance. Long and silky finish. Oboe Touriga Franca is an elegant red wine of great balance and dry character of the Douro region. 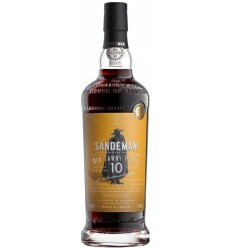 It presents fantastic notes of good wood, ripe red fruits, aromas of vanilla, basil and mint. 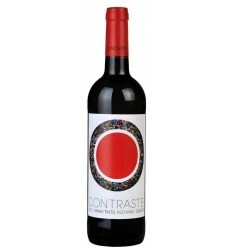 It is a wine with round tannins, fruity and with a great acidity. Quinta Nova Grainha Reserva is a structured and complex red wine from the Douro Region, with tight and powerful tannins, a great minerality and a wonderful acidity.